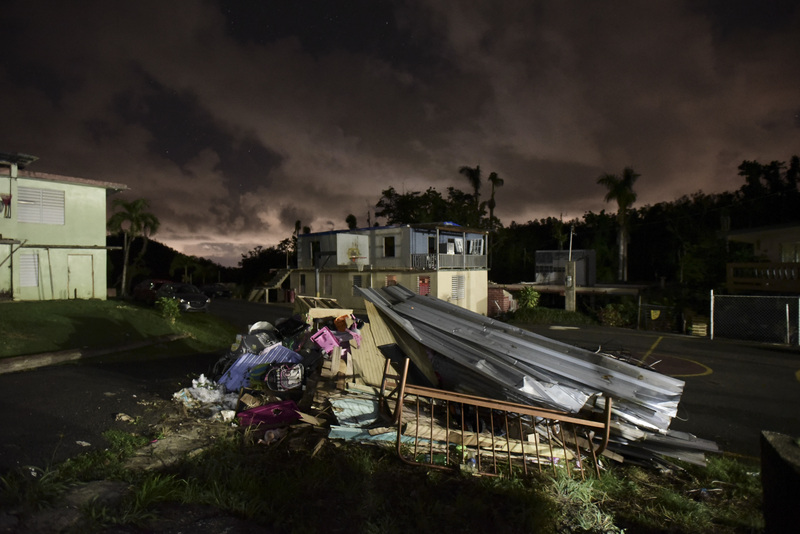 Over three months have passed since the 155 mph winds of Category 4 Hurricane Maria tore through the American territory of Puerto Rico. The island’s power was knocked out. Hospitals and dialysis centers were shut. Entire towns were stranded by mudslides. Water ran dry. In the days following the storm, Puerto Rico, already facing $73 billion in, was desperate for assistance. 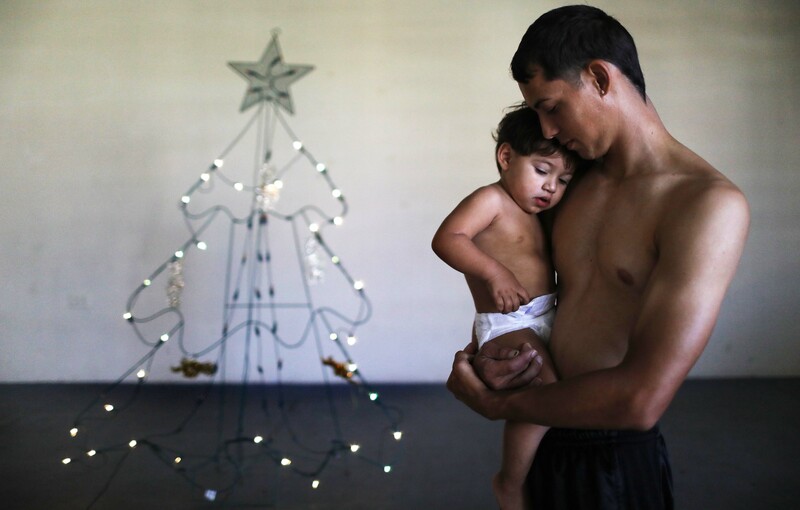 And while President Trump by October ranked federal recovery efforts as 10 out of 10, for many Puerto Ricans — still without roofs, water, food or medical care — the recovery process hadn’t even begun yet. Dec. 28 marked the 100th day since the storm devastated the island. Despite months of federal and local efforts, over a million people are still living in the dark, hundreds are bunkered down in shelters, and the health infrastructure remains crippled. Researchers, journalists, and humanitarian aid organizations have gone to great lengths to document the true death toll that Maria caused. In November, after calling more than a hundred funeral homes across the island, CNN found at least 499 deaths related to the storm. In December, the New York Times estimated 1,052. 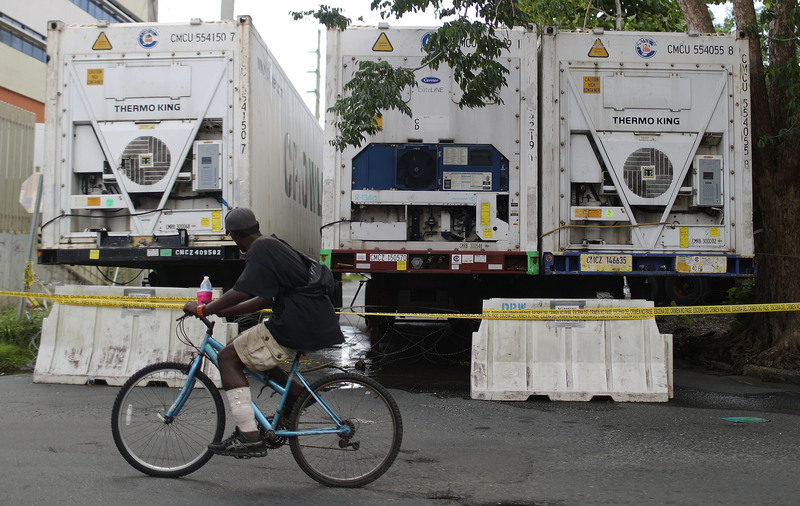 The island’s power authority, PREPA, responsible for rebuilding the power grid, has come under significant scrutiny during Puerto Rico’s recovery. Failed and canceled contracts, including the $300 million Whitefish contract, mismanagement, and a July bankruptcy, led to the resignation of PREPA’s chief Ricardo Ramos in November. 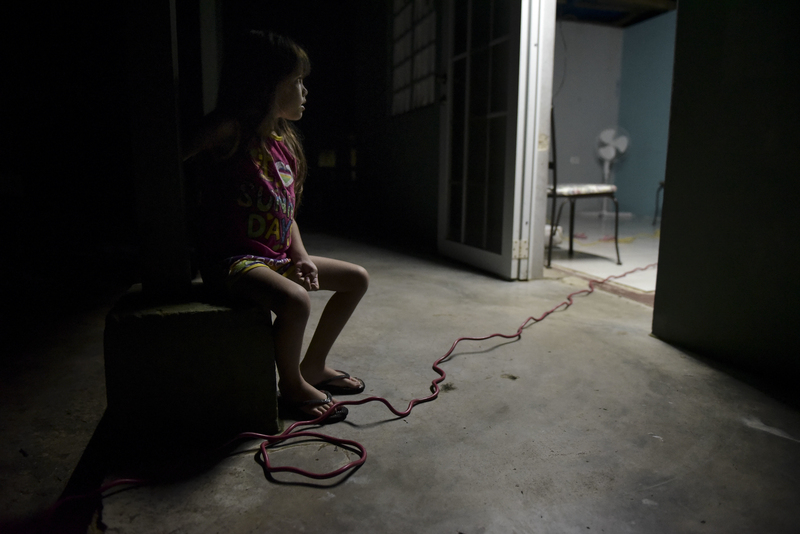 Today, the longest blackout in U.S. history is still keeping at least a third of all Puerto Ricans in the dark. Today, however, tax reform passed without adjustments for Puerto Rico, and the aid package that would have helped Puerto Rico and other regions affected by natural disasters died in the Senate. In the meantime, hundreds of thousands of Puerto Ricans have left the island for the mainland. 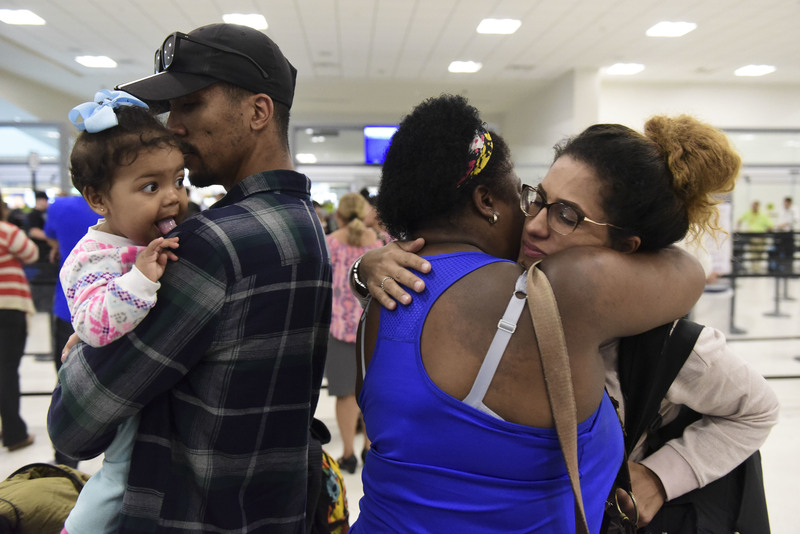 Since Oct. 3, 269,000 people arrived to Florida alone, according to the Florida Division of Emergency Management. Many are faced with the difficult choice of abandoning their homes for the mainland, or sticking it out with the dimming hope things will get better.